Light sensor: Integrated light sensor, it will automatically turn on in the dark or at night, and turn off when the daytime or bright area. Protection design: External waterproof switch, instead of a switch hole, makes operation easy. IP65 stainless steel material waterproof make it suitable for external use. This can effectively isolate the water and mist. Long working time: With units and its brightness lights is up to 40lm, built-in 600 mah rechargeable battery, it only needs 6-8 hours to be fully charged and take 8-10 hours work time. 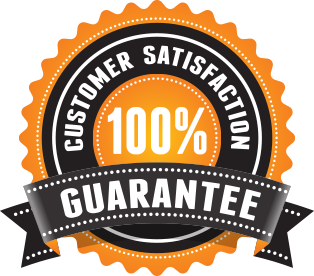 We're so sure that you will love our products here at As Seen On Tv Products Online and offer our 100% satisfaction guarantee. If you have a problem with your order and no one else can help, send us an email over to autankman@yahoo.com and we'll do OUR As Seen On Tv Products Online All GUARANTEE BEST to make things right for you.